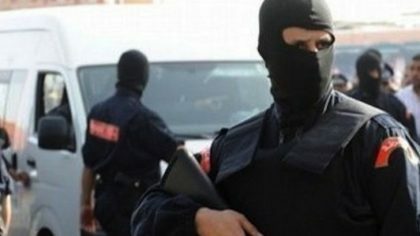 Elements of the National brigade of the Judicial Police (BNPJ) arrested this Wednesday in Casablanca an Iraqi national suspected of fund-raising for the benefit of jihadists operating in the Syrian-Iraqi zone. The arrest of the Iraqi national was operated on the basis of tip-offs provided by the General Directorate of Territorial Surveillance (DGST). According to the news portal le360, which reported the arrest, the suspect, identified as A. A. M, was a company manager. He is suspected of illegal fundraising for the benefit of ISIS fighters operating in Syria and Iraq, sources told le360. “The suspect used intermediaries or messengers to smuggle large sums of foreign currency out of the kingdom,” the sources said. ISIS has lost ground in the two countries. In December 2017, Iraq declared victory over the group following three years of fierce fighting. Last month, US President announced the gradual withdrawal of American forces from Syria upon declaring the group defeated.